Carmangay sits along a ridge in the southernmost portion of Vulcan County, just off Highway 23. Carmangay has a population of 273 people who are committed to maintaining its rich history and spacious community. It is located along the main CPR line and still has its roots in farming. 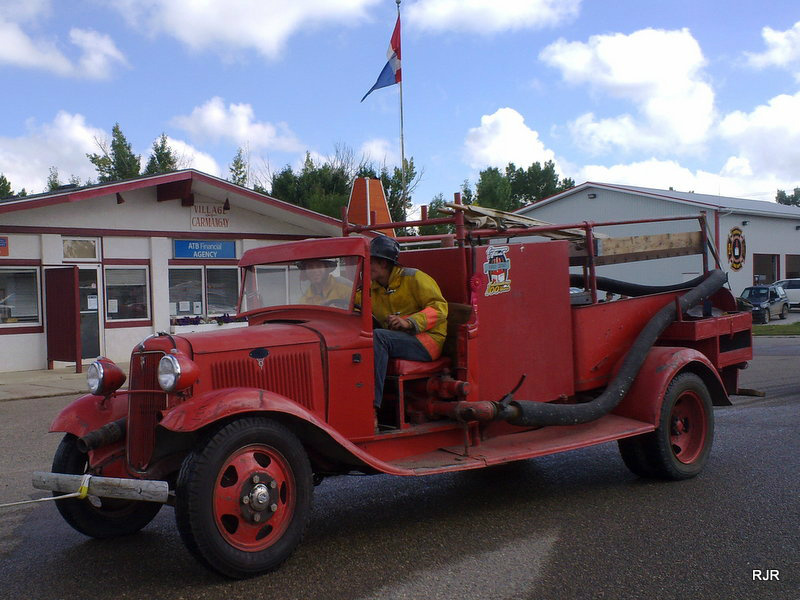 The Village of Carmangay is located on Secondary Highway 522 approximately 50 kilometres northwest of Lethbridge.